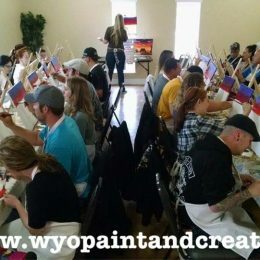 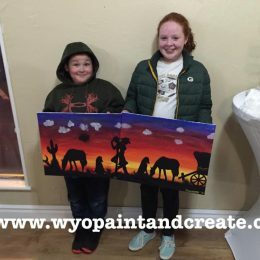 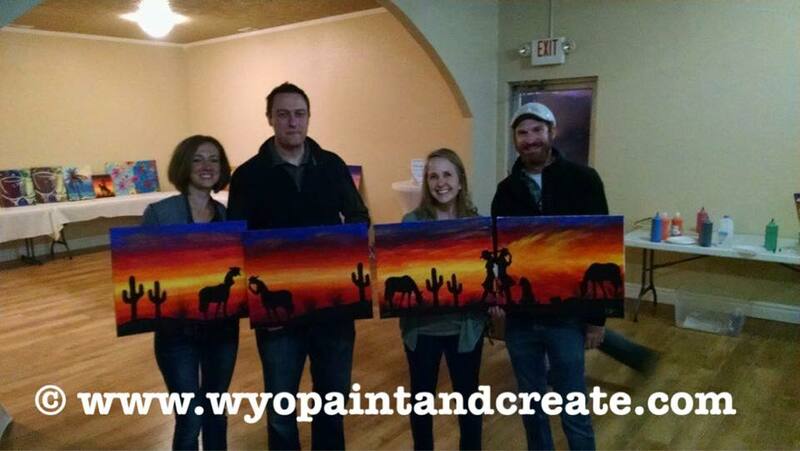 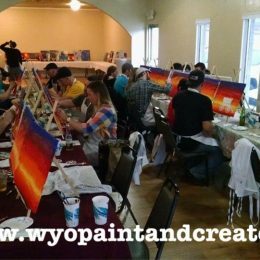 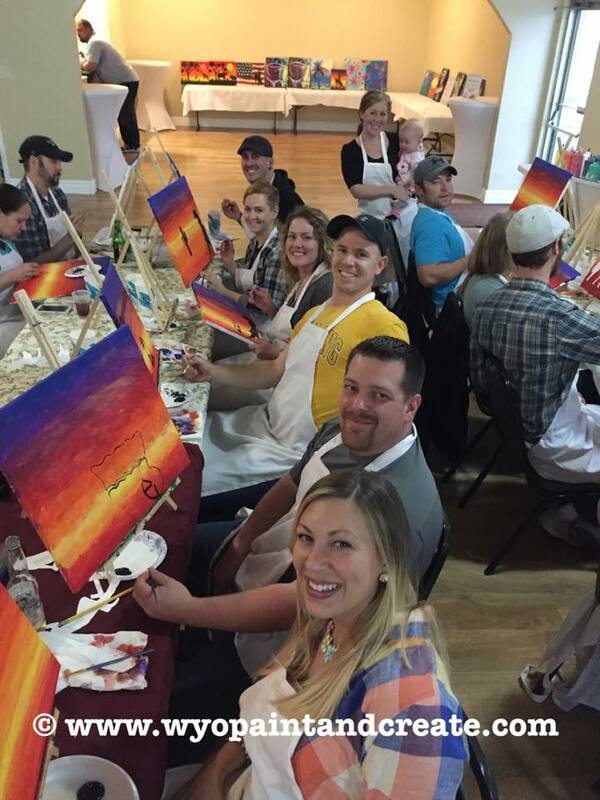 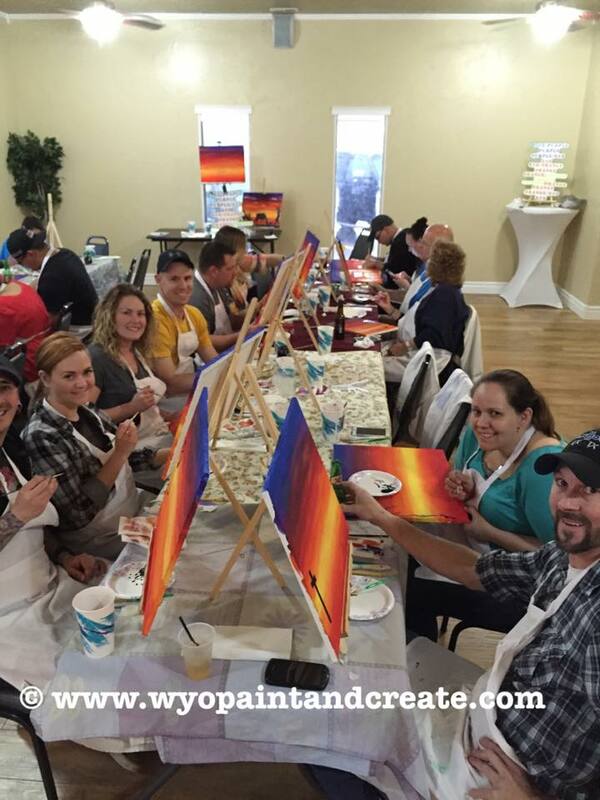 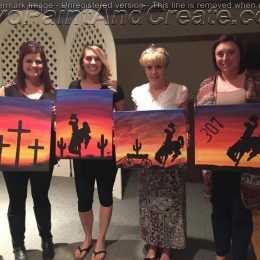 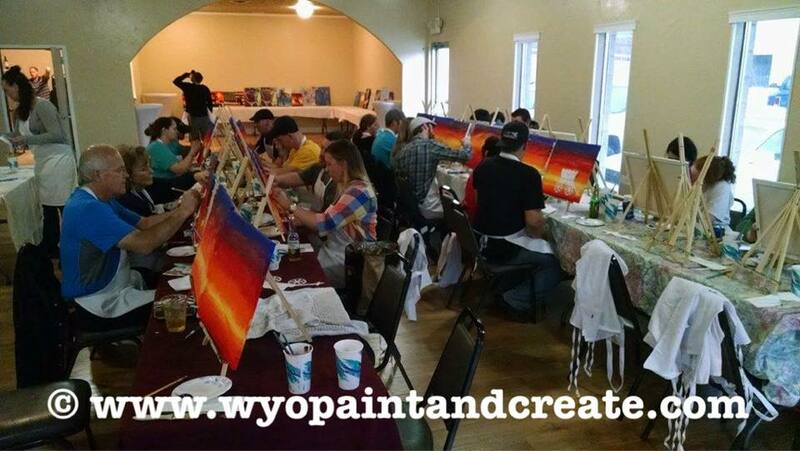 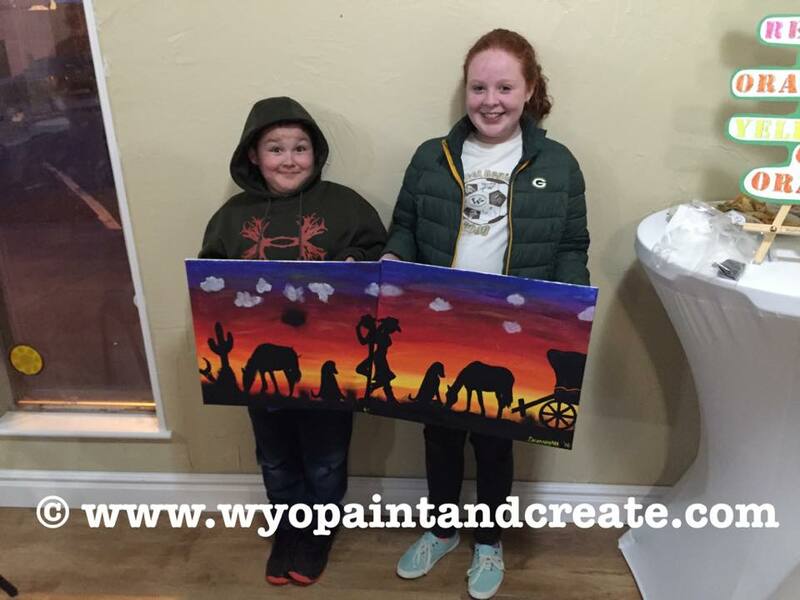 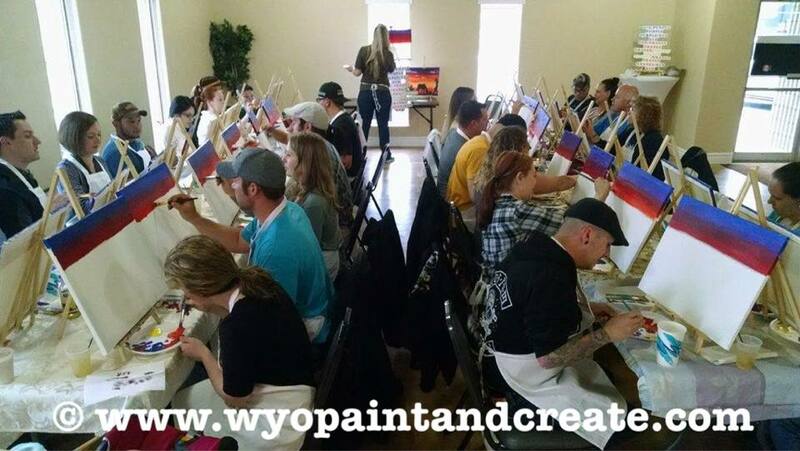 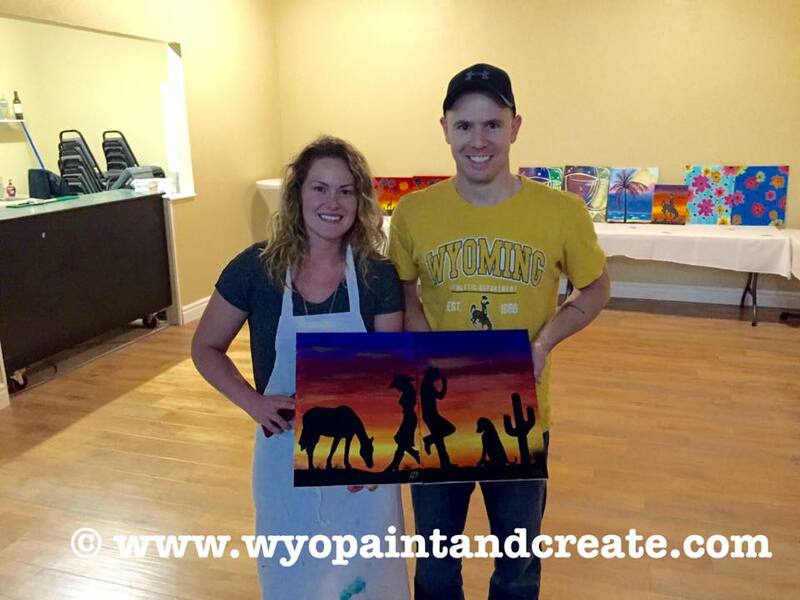 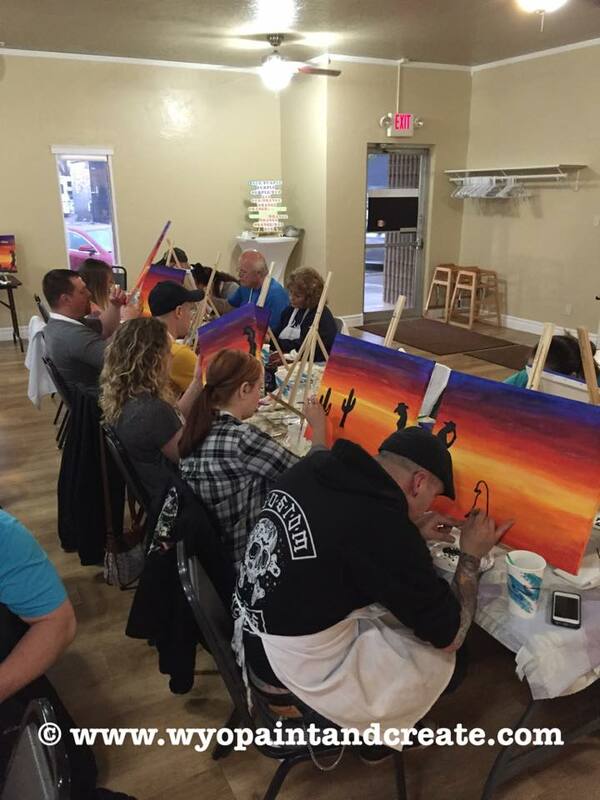 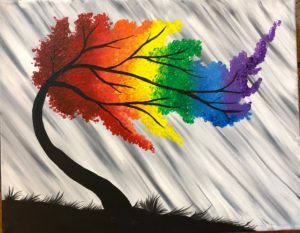 Join us Wednesday, April 24th from 6:00PM to 8:30PM @ The Elks in Riverton as we paint “Rainbow Bliss”! 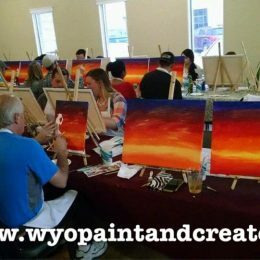 These colors absolutely explode off the canvas, and its a really fun painting to do! 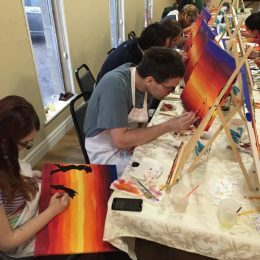 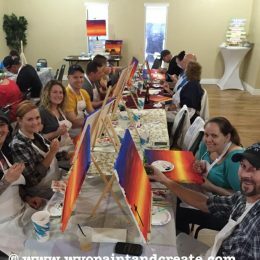 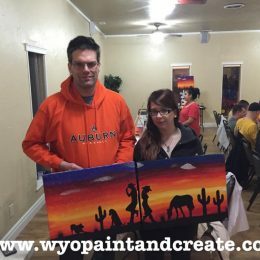 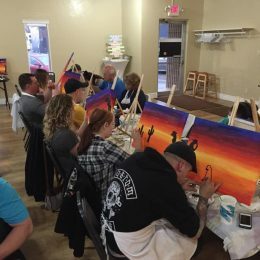 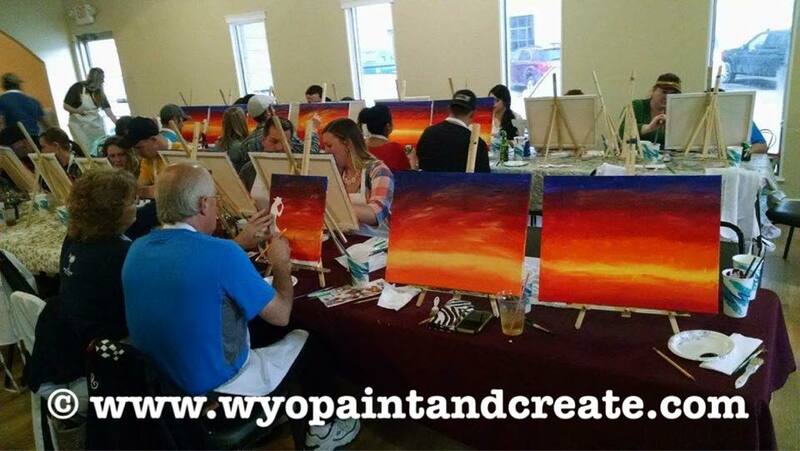 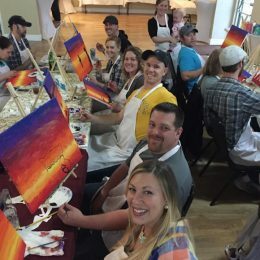 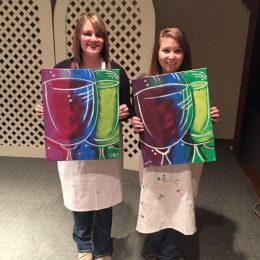 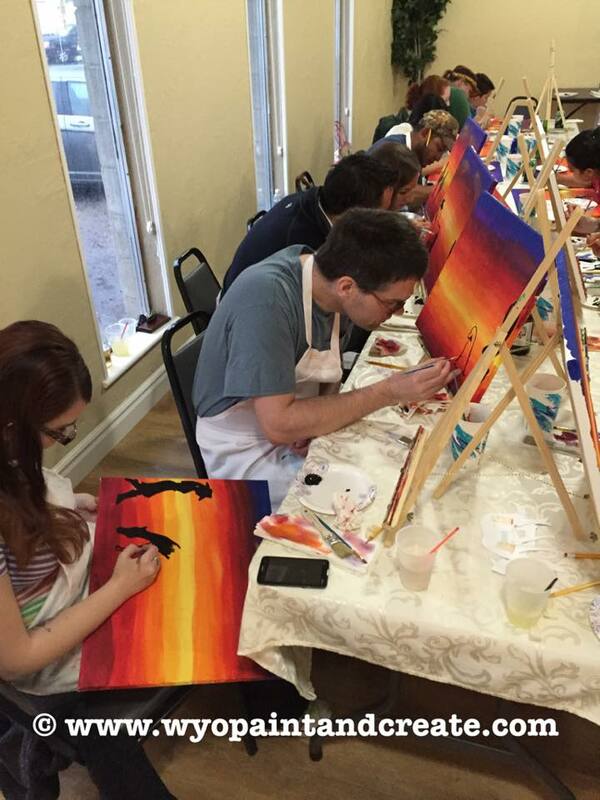 Your $35 ticket includes: 2.5 hours of painting • 1 16 x 20 stretched canvas to take home • Your own easels to work on • Paint, brushes and aprons • Help from the artist so you can go home loving your new piece! 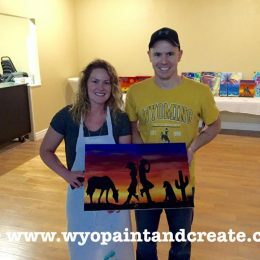 • Great Music! 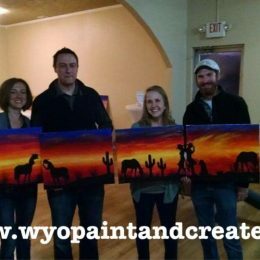 • Great Food Options!